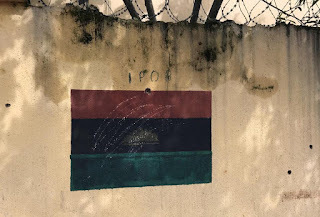 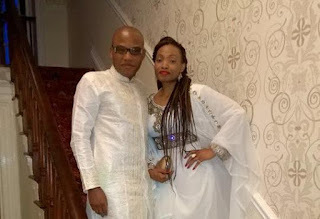 The Nigerian military denied that the raid—which Kanu’s supporters say happened on September 14 and in some 20 IPOB members being shot dead—ever took place and have said that Kanu is not in their custody. The trial has been adjourned until November 20, with the court ordering Kanu’s team to produce him on that date. But the IPOB leader’s continued absence is threatening to escalate tensions in southeast Nigeria, where Kanu’s biggest support base resides.